I have been searching for the girls' Halloween costumes for a bit now and I have some of my favorites pinned in hopes I finally pull the trigger. If you have suggestions or places to find cute toddler costumes, please send them my way. Heck, send me what your kids are going to be since we all live far away. A couple of lady bugs. Dying over the cuteness. Rory thinks the girls will get cold, but we can always add a red long sleeve shirt under it. Or do the indoor trick or treating in town. This one has totally won me over, but the price tag is a bit of an ouch considering I have to purchase two of these. But still cute. And we must have the matching buckets, right? Right. Toddler donuts, oh yes that would be soooo cute. I love donuts and my girls have tried them twice now and they are also huge fans. Cute little toddler bees. I may not like the real bees sine I am allergic, but there is just something so sweet about toddlers being bugs. 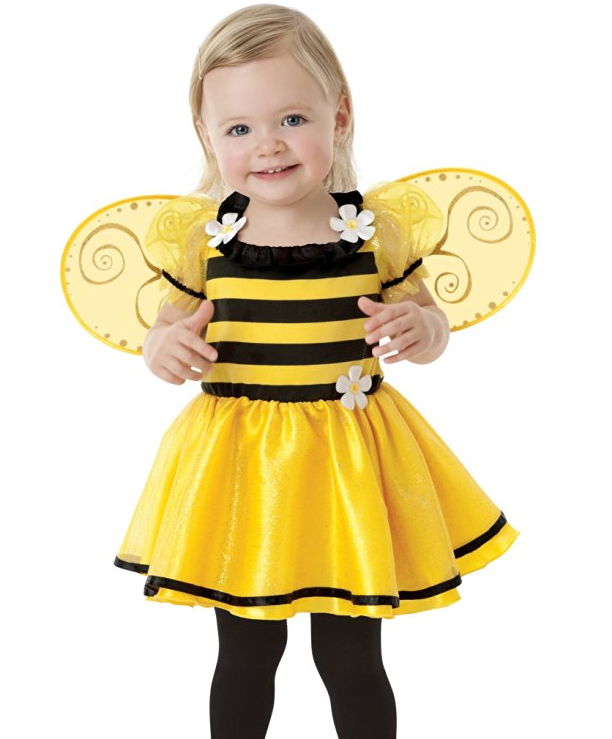 We would have to add a long sleeve shirt, but they would be so adorable as bees. What other suggestions do you have for this mommy? And PLEASE no, $100 price tags. We already did the Thing 1 and Thing 2 last year if you remember, and if not, here is a picture from last year. Sutton on the left and Avery on the right. Look at how tiny my girls were. I love love love the owl one!! I love the ladybug and the bee! I also LOVE the owl. Do they have a favorite animal yet? Like does one like lady bugs and the other like bumble bees? They might still be too young to really have an opinion hahaha. I honestly love them all though. So sweet! Your girls are so cute in their costumes from last year! All of your picks are so cute. I've also been trying to narrow down a costume for my little guy this year. It's crazy how expensive the PBK ones are! I like the idea of one lady bug and one bumble bee. Oh yes, you need to do Thing 1 and Thing 2. We did that and then we had Thing Mom and Thing Dad shirts to go with theirs. These are so cute!! I love the girls costumes from last year so cute! The donuts get my vote, so freaking cute. 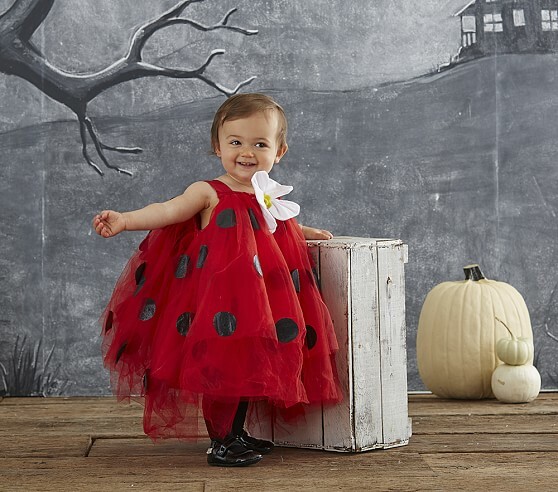 Toddler costumes are beyond adorable. Ahh this gets me so dang excited!! I am loving that owl - perfect for when Halloween is FREEZING. OH my word, that picture of the girls last year is too cute!! I love the lady bugs and the donuts... I think the donuts might be my very favorite, though! Lily was a bee before! Love the owl costume...too cute! We are going as Pebbles and Bam Bam this year! I was not sure about last year but with their personalities this year...it was never a question. Now just where to find the costumes?? How about something coordinating but not exactly the same for the girls....like a bee and a flower?? Aw those are all so cute. Of course I like the priciest one the best. 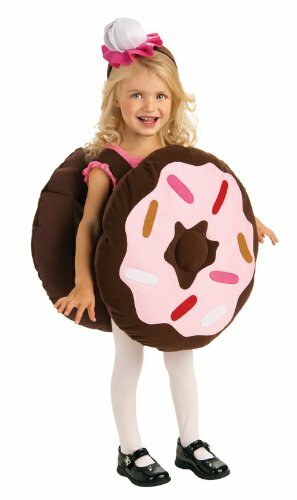 My niece was a donut last year, it was super cute. I'm a big fan of goodwill and/or diy costumes. It's fun to come up with something creative. New kids costumes are so expensive for something they only wear once! These are all adorable though of course. Good luck! Milk and cookies! lol but I know a good ladybug and bee combo. Adorable costumes! I'm excited to try to coordinate consumers this year!